Sometimes the only thing that will clear your mind is a good game of dodgeball. That’s what the City of San Antonio Aviation Department does, anyway. Employee benefits come in many forms – healthcare, professional development, and, yes, sometimes dodgeball tournaments. 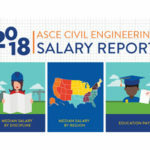 The 2018 ASCE Salary Report provides an industry snapshot, detailing compensation – salary and benefits – statistics for civil engineers by location, discipline, and experience levels, among other metrics. 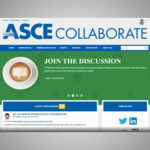 The report’s Salary Calculator allows civil engineers to sort and compare the results to their individual pay and benefits. 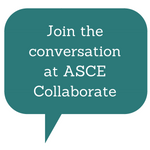 ASCE members get five free uses of the calculator. 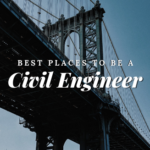 What it shows is a civil engineering industry with a robust package of employee benefits. 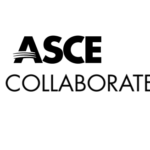 The Salary Report found that 93 percent of respondents receive basic health insurance from their employer, 84 percent receive paid attendance to professional conferences, and 60 percent receive assistance for further education.